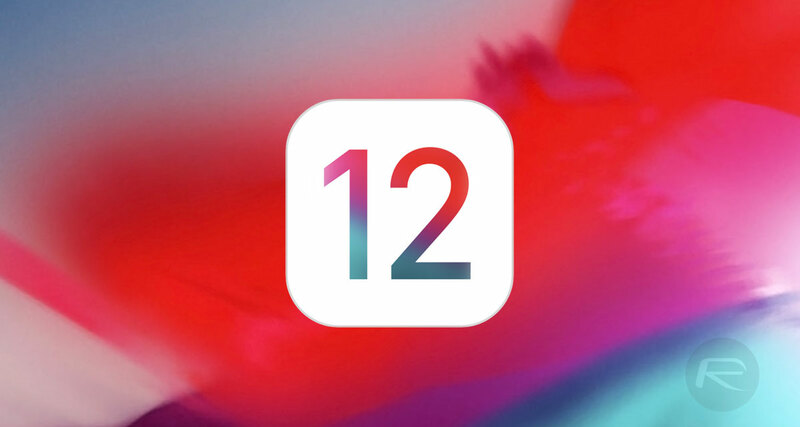 iOS 12 will be released September 17 2018. With its focus on reliability and performance, the new OS will be available for download on all devices compatible with iOS11. The list can be seen below. Our developers and Quality Assurance team have worked with the beta versions for months and so far we have only detected issues affecting very few apps. Our Customer Care team has contacted affected customers directly. We do not expect further compatibility issues that would require updates, but we will, of course, monitor the situation. Please reach out to support@visiolink.com if you experience any issues with your app. We will continue to explore iOS 12 and its many new and exciting possibilities going forward and update you if we detect any issues affecting compatibility with your Visiolink apps. If you have any questions or concerns, our Customer Care team is here to help. Please contact support@visiolink.com.